The Washington Contract Firefighters Association will strive to promote and maintain the highest professional, ethical and training standards necessary to supply the needs of the wildland firefighting community. We will promote an open line of communication and cooperation among our served agencies. We will work to increase the use of private resources when that use will benefit the public. The WCFA was formed in 1998 to provide quality, low-cost wildland firefighting training to private firefighting companies. NWCG approved training is available to both members and non-members. 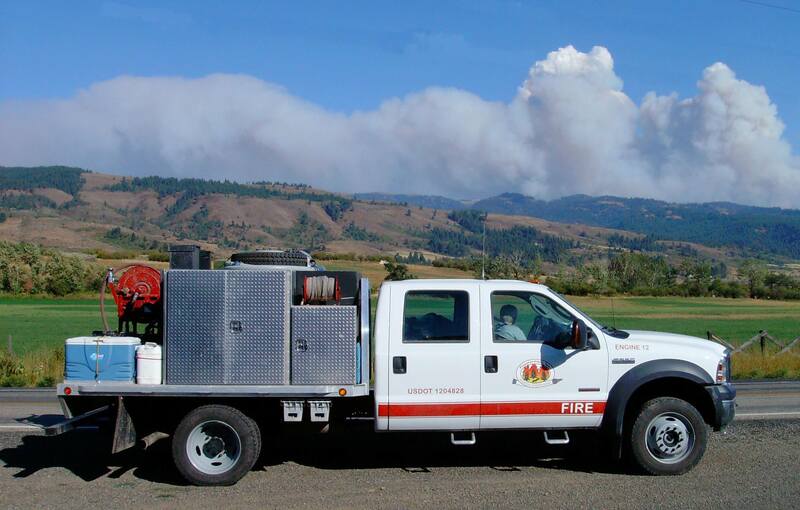 Our membership is made up of private wildland firefighting contractors from across Washington state.